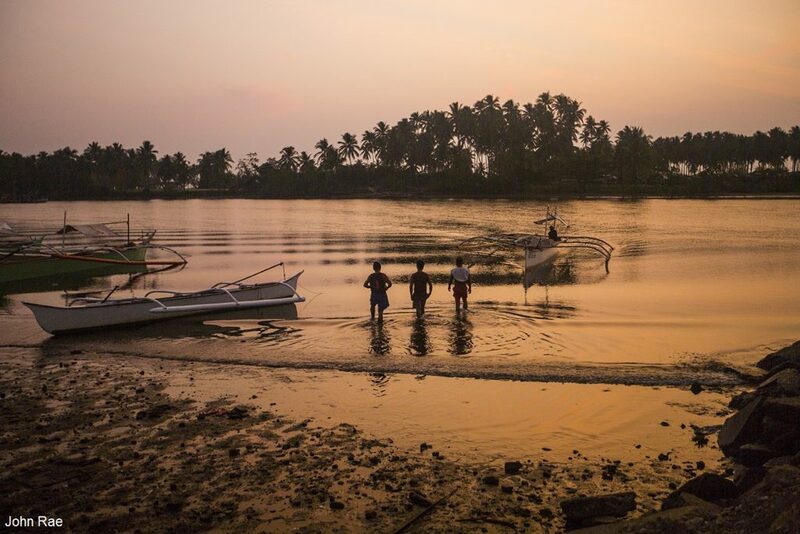 Small scale fisheries are critically important for the provision of food security, livelihoods, and economic development for billions of people. Most of these fisheries appear to be under-performing with respect to conservation, food production, revenue, and the quality of the livelihoods they can support. 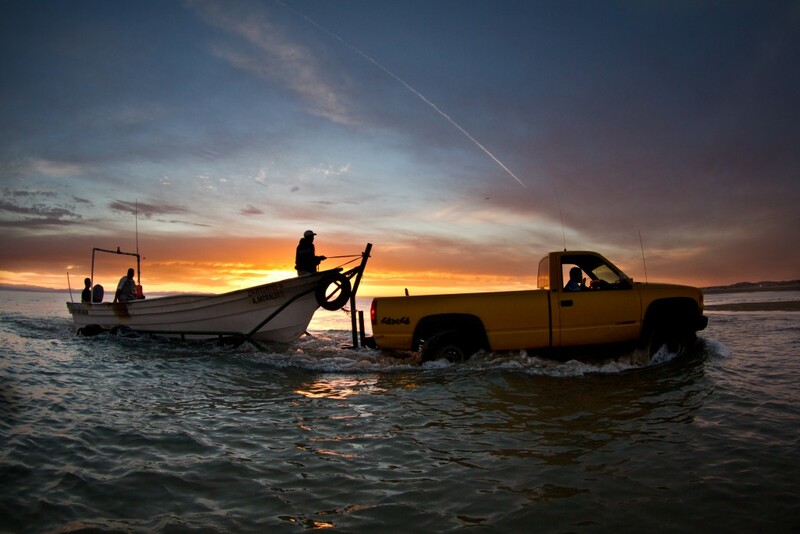 Many factors related to successful small-scale fisheries management have been articulated in previous research and through practical e xperience, including strong leadership, co-management, secure catch or marine tenure privileges, and scientific assessment of fishery status. Both the pathways and tools employed in fishery reform vary, but there is a growing consensus that the integration of effective fisheries governance and science-based management is crucial for success. 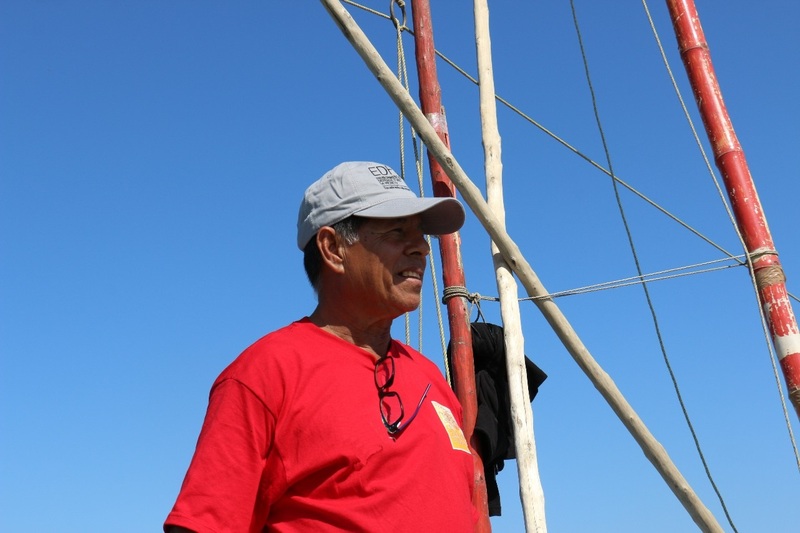 Before curvina fishing starts, the Government and fishing sector must urgently adopt additional measures to differentiate legal and orderly fishing from illegal activities, and to demonstrate that the curvina fishery does not interact with neither vaquita nor totoaba. This piece was originally published in Spanish on February 5, 2017 in El Universal. The future of the vaquita – a porpoise endemic to the Upper Gulf of California – and the jobs of thousands of people living in the region are in jeopardy. In recent weeks numerous reports have made public that rampant illegal poaching of the endangered totoaba fish continues – sought for its valuable swim bladder and sold for thousands of dollars in the Chinese black market. 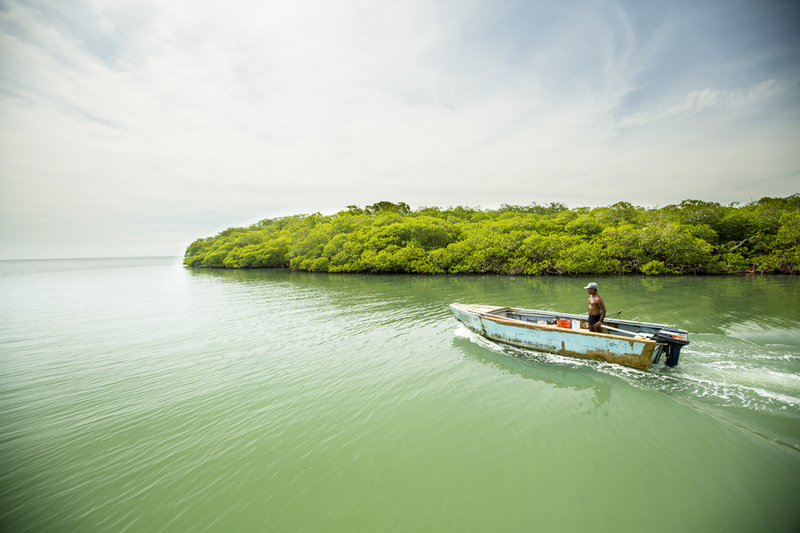 We are deeply concerned about the future of the vaquita marina, a small porpoise endemic to Mexico’s Upper Gulf of California. Long on the brink of extinction, the vaquita is facing an additional threat due to rampant poaching of an endangered fish – the totoaba – whose swim bladder is prized in Asian cuisine, and whose future is also imperiled. The situation is now dire with scientists estimating that fewer than 60 vaquita may now exist, escalating the urgency for action. 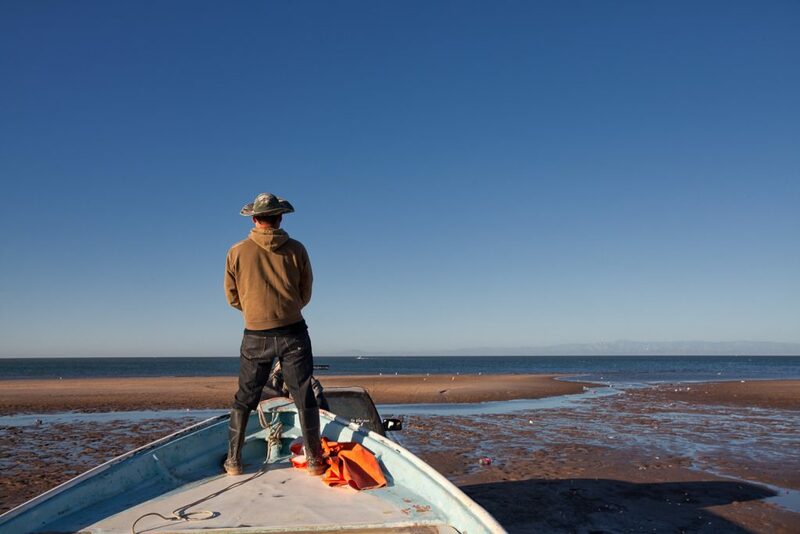 Not only are the futures of vaquita and totoaba at stake, but also the future of thousands of legal fishermen whose livelihoods are uncertain as the government proposes management changes to address the threats to vaquita. In July, President Peña Nieto and President Obama called for a permanent ban on gillnets in the Upper Gulf region where vaquita are found, the development of alternative gear to ensure that legal fishing in the Upper Gulf does not interact with vaquita, and bilateral coordination on enforcement to eliminate illegal trafficking of totoaba. 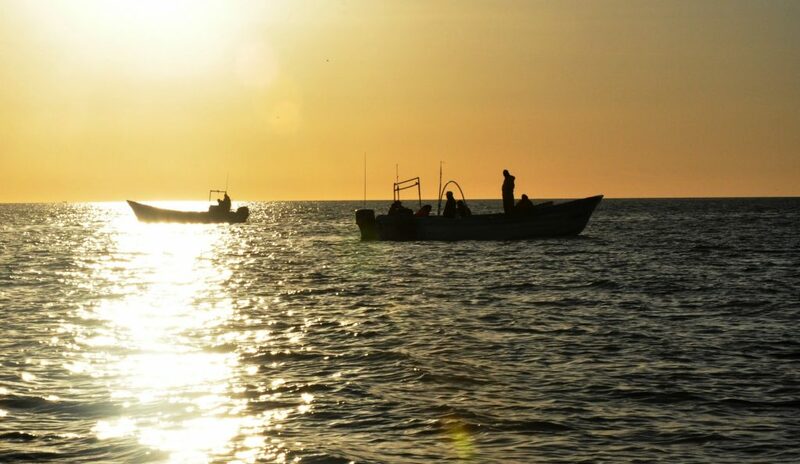 The Mexican government has made initial strides, and this week the Mexican Senate Fisheries Committee convened Upper Gulf stakeholders to provide a platform for discussion of the critical issues at hand.